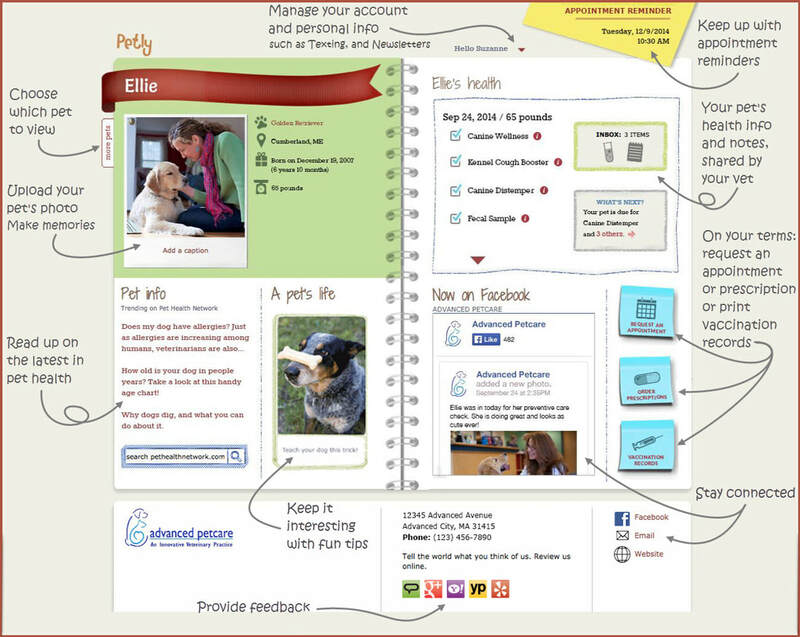 For you convenience, we offer access to your pet's online records through Petly. When you provide your e-mail address, you will receive a link to sign up. If you need another invite, please let us know.